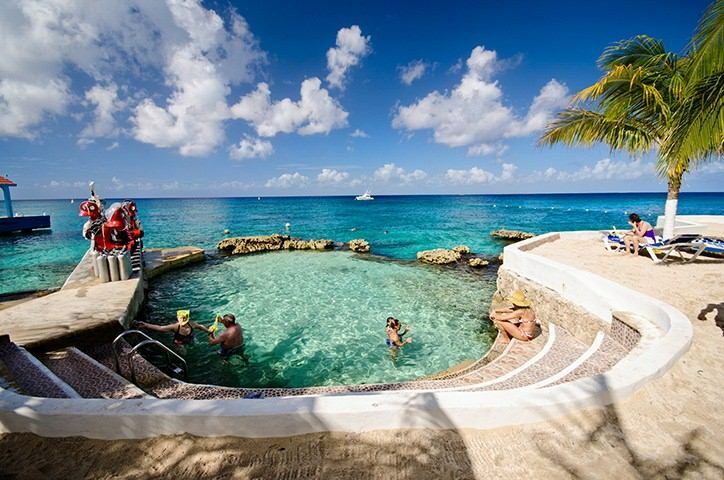 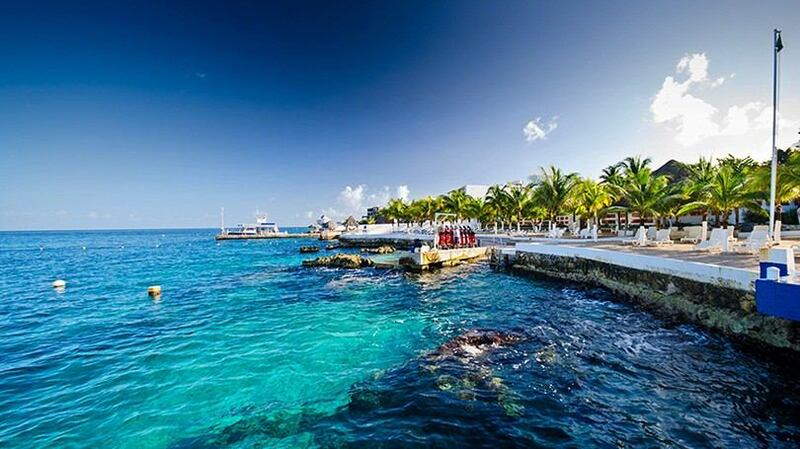 Hotel Cozumel and Resort is our most popular hotel on the island, and a great choice for both divers and non-divers… while the divers are all underwater, non-divers can enjoy the largest pool on the island, the beautiful beach and the full-service amenities of the hotel. 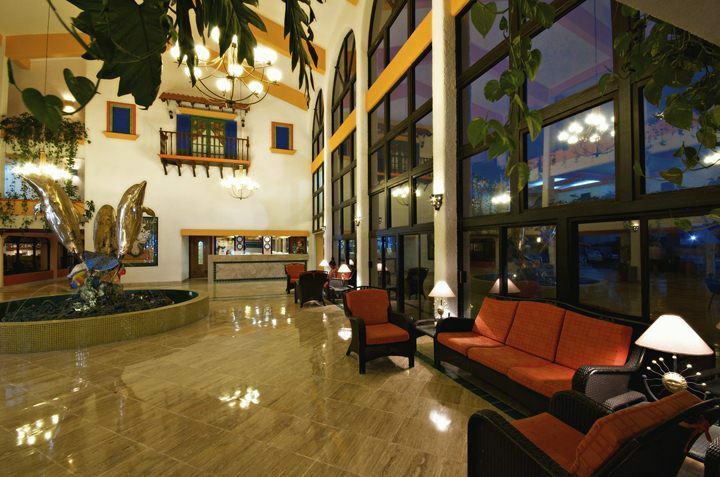 About a mile from downtown, Hotel Cozumel is a 15 minute stroll or short taxi ride to all the downtown attractions – shopping, restaurants, nightlife and local flavor. 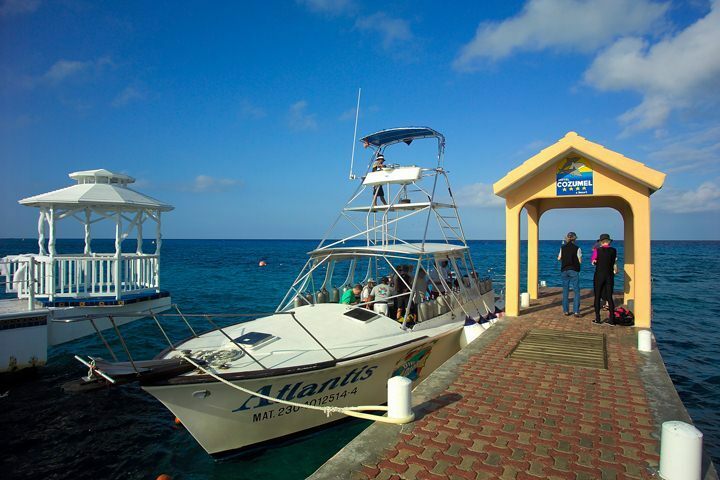 Enjoy the private beach area, just steps away from a beautiful open-air restaurant, dive shop, gear lockers, and boat dock… shore diving & snorkeling are easily accessible. 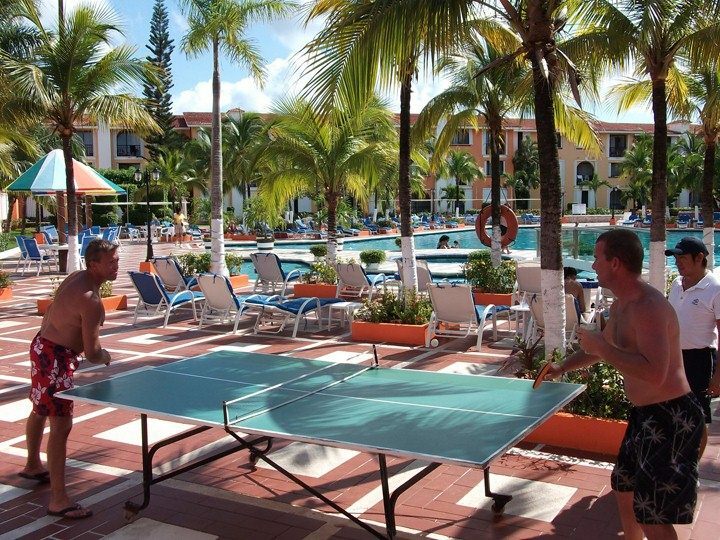 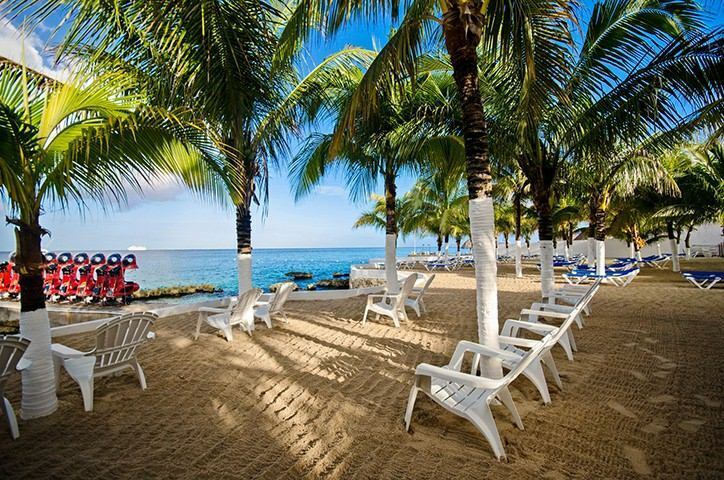 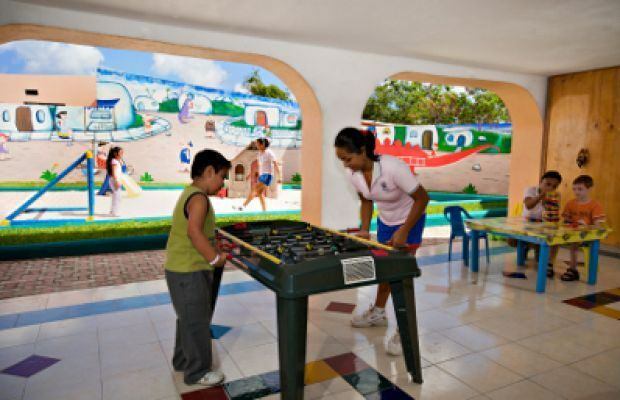 Hotel Cozumel truly offers everything you need for a great vacation! 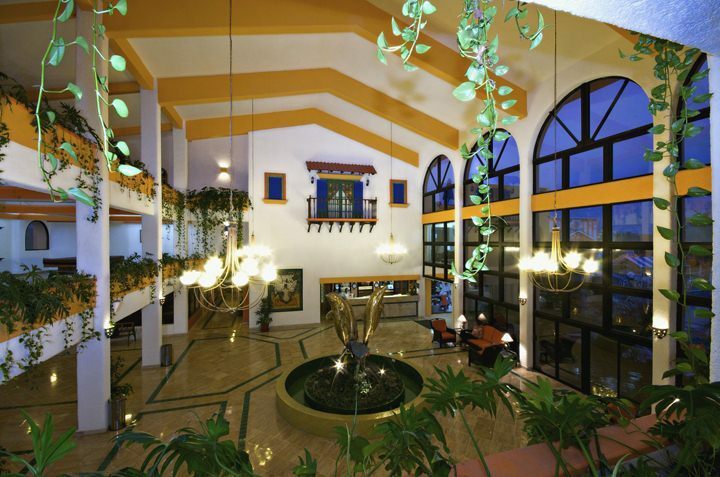 Bedding – 2 double beds or 1 king, Occupancy limits – 3 adults, 2 children, 4 total. 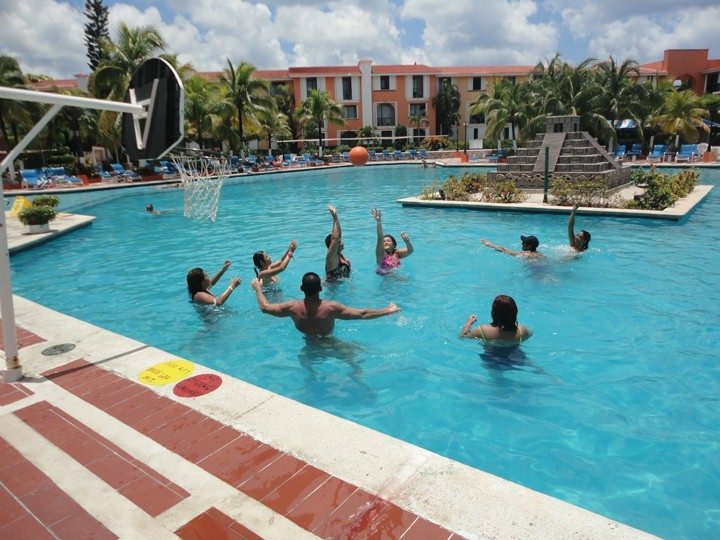 Amenities include air-conditioning, cable TV, private balcony, free Wi-fi.